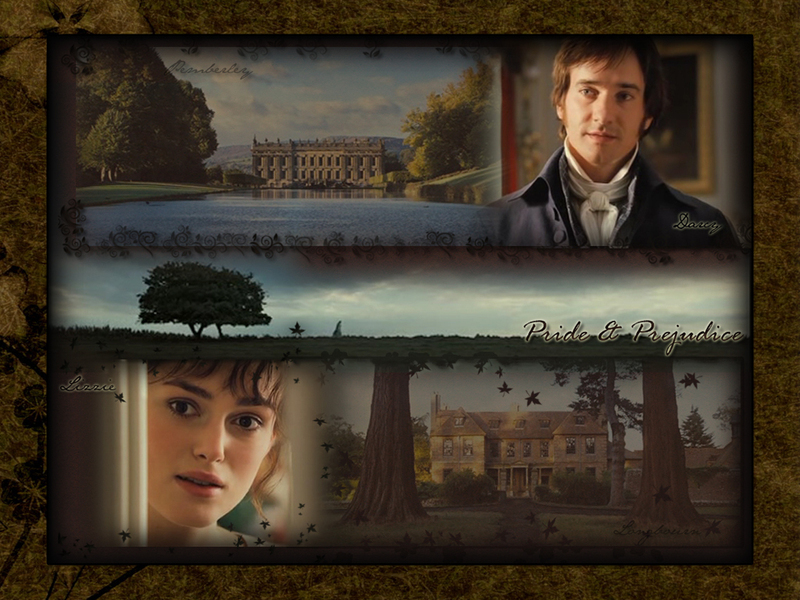 Pride and Prejudice. . HD Wallpaper and background images in the Pride and Prejudice club tagged: pride and prejudice elizabeth bennet mr darcy matthew macfadyen keira knightley pemberley. This Pride and Prejudice wallpaper contains sign, poster, text, and chalkboard. There might also be street, city scene, urban setting, stained glass window, newspaper, paper, magazine, tabloid, and rag.